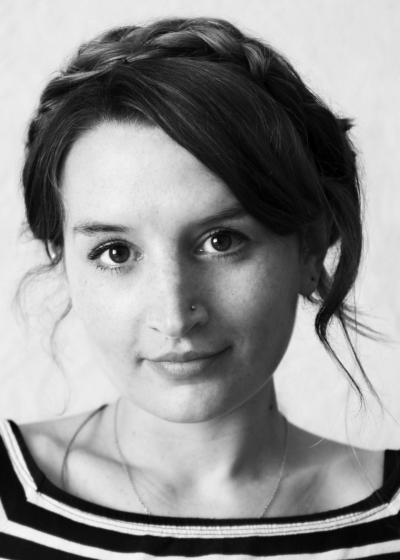 Carla graduated with a BA [Hons] in Theatre Design from Nottingham Trent in 2009. She is a London based set and costume designer with a broad range of experience, from the Edinburgh Fringe to international opera. Current projects include Pride and Prejudice [Nottingham Playhouse and York Theatre Royal] Looking at Lucian [Ustinov Studio, Bath Theatre Royal] and Wolves are Coming for You [Pentabus and Cheltenham Everyman].